Do you ever feel like you are running a never-ending marathon and your marriage is just sitting on the sidelines waiting for you to stop and take a drink and remember it is there? Or is your marriage stuck in the doldrums? Have you and your spouse just fallen into a life routine that gives little to no nourishment to the relationship you share? It doesn’t have to be that way and it really shouldn’t be that way. 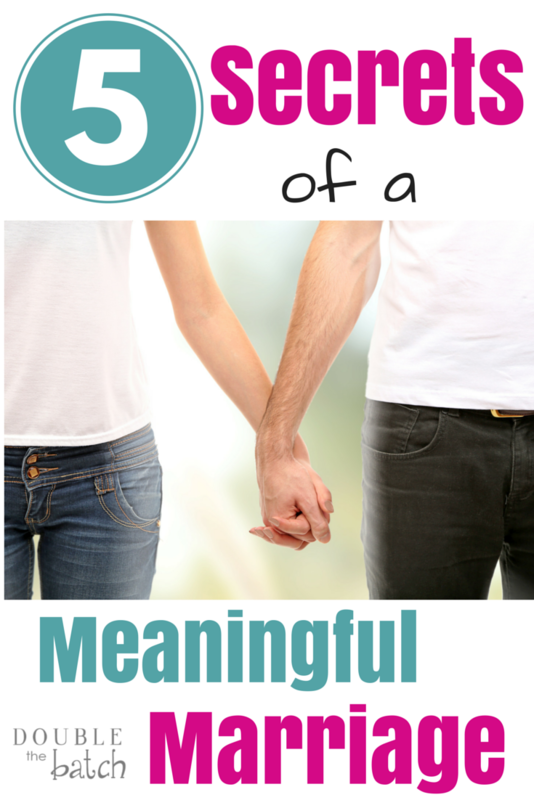 Here are 5 things you can do today to make your marriage more meaningful. Praying together is great, but there is a difference between hearing your spouse pray and hearing your spouse pray for you. There are few things that have a more powerful effect on my heart and endear my husband to me more than hearing him sincerely pray for my needs and express his love for me to his Heavenly Father. If you aren’t really in the habit of praying together- start. If you will take the lead in doing this, it’s likely you’ll soon see your spouse following your example. Pray for your spouse sincerely and lovingly and I promise it will bring an added level of meaning and a sweetness to your relationship that it might now be lacking. 2- Turn off the devices that separate you and make time for each other. If you are like most married couples, you climb in bed at the end of the day and stare at your phones or iPads for an hour or two before going to sleep. (I’ve been guilty of this at times myself) Or you turn on the TV and try to put a dent in all those shows you have recorded on your DVR. It’s easy. It takes your mind of your stresses, but it doesn’t do anything to make your marriage more meaningful. What do you think it would do for your marriage if you stared into each others’ eyes instead of at your phones and really talked to each other at the end of the day? What if you did more “sharing” and “liking” with your spouse than you do with your Facebook friends? We all get to choose how we spend our time, but the results on a marriage after years of phone surfing verses years of spouse surfing will be vastly different. Choose to make time for your spouse emotionally and physically on a daily basis and your marriage will become infinitely more meaningful. 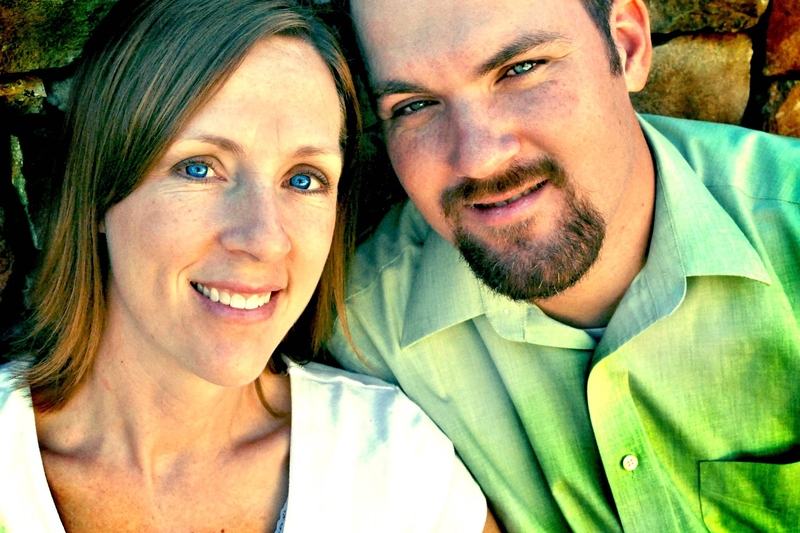 3- Find out what your spouse’s dreams and passions are and find ways to support them in reaching for them. The sad truth is, your spouse may be so beaten down by life that they have forgotten how to dream or what their passions are. One of the greatest gifts we can give our spouse is to believe in them and encourage them to keep dreaming and acting on things they are passionate about, even and especially if they have failed over and over in the past. Peoples’ dreams and passions are responsible for every great thing we have in this life and most dreams only became a reality after someone kept pushing through multiple failures. If your spouse has dreams, even if they are things you have no interest in, be supportive. Listen to their ideas. Encourage the the steps they take to make their dreams a reality. My husband is passionate about military trucks… not really something I would normally get super excited about. But he has made it his livelihood to buy, restore, customize and sell military trucks, and because I love him I have supported him in this journey and gotten excited about it with him. I am his biggest fan and supporter on the successful days, and I’m his biggest fan and supporter on the days when everything goes wrong. His dreams are safe with me and my dreams are safe with him and that makes our marriage more meaningful. 4- Look for opportunities to sincerely compliment and express gratitude for your spouse everyday. If you want to create feelings of love and tenderness for each other, just make it a habit to do this one thing. We all get enough criticism from the world and, sadly, ourselves. Compliments and gratitude are balm for the soul and feelings of love are quickly developed when they are shared. I always tell my children before they start school– the easiest way to make a friend is to give a sincere compliment. Likewise, the quickest way to keep the love flowing in your marriage is to give a sincere compliment or express sincere gratitude for something your spouse has done. Don’t neglect or underestimate the power of this principle. 5- Work on demanding less and forgiving more. We are all imperfect. And, yet, we tend to expect a level of perfection out of our spouse that we could never achieve ourselves. It is exhausting to feel like the demands never end and that we will never measure up to what is being expected. Dealing with this on a regular basis can lead spouses to give up or turn to unhealthy coping mechanisms to survive. When we are constantly demanding things of our spouse and letting them know when they fall short, we create feelings of resentment that will drive a destructive wedge into our relationship. This doesn’t meant we don’t lovingly encourage each other to be our best. It means removing the demanding tone from our voices in the way we communicate with each other. It means treating each other with respect and trying to see the best in each other instead of focusing on all our weaknesses and failings. Early in our marriage, I would say to my husband “Can’t you make more money to pay the bills?” and in the next breath ask “Can’t you be home more to spend time with the family?” The classic impossible task presented to so many breadwinners. Over time, I have learned to be less demanding and more understanding. He works so hard to try to provide. And he does his best to be home as much as he can. Sometimes he get’s home late. Sometimes money is tight and sometimes he misses an important event. But, always, he’s trying his hardest. So, for the most part I have learned to let it go. He never criticizes me when he comes home and the house is a wreck and I haven’t made any dinner, because he knows I am trying my hardest. It is literally like removing a weight from your spouse’s shoulders when you choose to demand less of them and forgive more. When my husband and I are actively doing these five things, which I am happy to say is most of the time now 12 years into our marriage, our marriage is meaningful and happy and fulfilling. In fact, it is so much better than I ever thought it could be even with the challenges we face and the imperfections we both have. It is not perfect circumstances or perfect people that make a happy marriage. It is two imperfect people who are committed to each other and to continually striving to follow some perfect principles no matter what life throws at them. 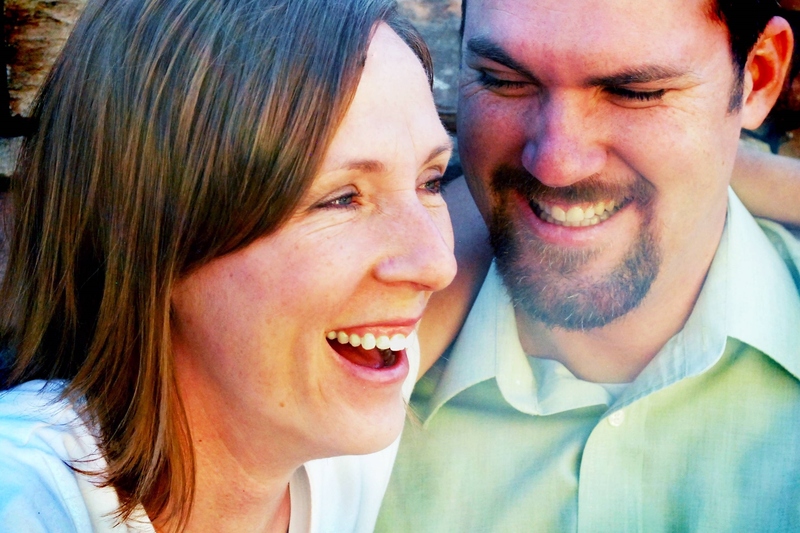 Start today to make your marriage more meaningful. Mega Toy Giveaway For Girls!